Build your own Website. Everything you need to get your business, blog or eCommerce store online fast. With hundreds of professionally designed, flexible templates that are ready-to-go or can be moulded into truly unique designs. 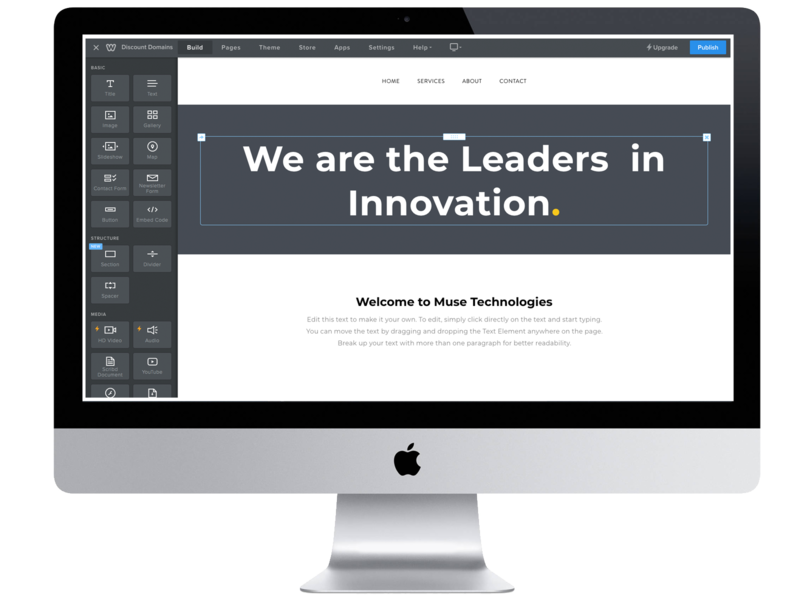 If you need a little more control every template features an Advanced Theme Editor that offers full HTML and CSS control. Anyone at any skill level can build a fully functional website - in minutes. Simply drag and drop images and text, and publish when you’re ready. Whether you’re a beginner or professional, the interface is fun to use and there is no coding required. 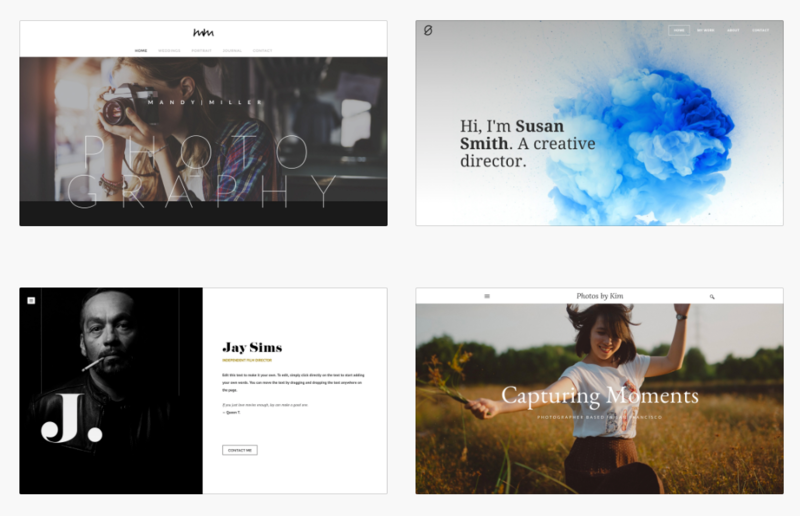 Create and manage a single site that works everywhere, all templates are fully responsive and look great on any device. Your site is automatically optimised for mobile browsing and search engines. Limited Free version. Get started with a quality, three page website. Build a high quality blog or website with unlimited pages. Multimedia features, site search and password protection. Professional and powerful, fully integrated business eCommerce site. No need to worry about arranging hosting. All our web builder plans come with unlimited hosting and web storage subject to our standard Fair Use Policy. Create and manage a single site that works everywhere. Your Weebly site is automatically optimised for mobile browsing and search engines. With a responsive website, you use all the same content between devices. Getting your store up and running is as simple as choosing a design theme, adding your products, setting up shipping and selecting your preferred way to accept payments. 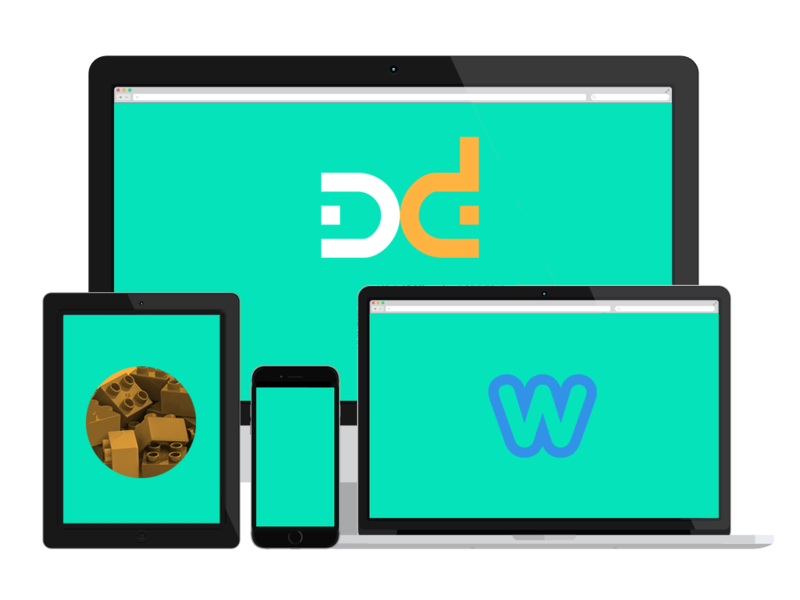 Easily embed HD videos from YouTube and other video sharing sites onto your website. Our video player option gives you expert control over your website’s media elements. Show off your photos in beautiful, professional photo galleries and slideshows. Upload images directly to your site and apply a variety of editing and display toggles to maximise impact. Build a powerful blog in minutes. The flexible drag and drop interface helps you build blog content quickly and easily. Powerful design and publishing elements let you focus on your content. Which Website Builder plan is right for me? The Free plan is a great way to get started and understand the basics of using the dashboard and building a website. It offers three pages so you can explore the dashboard, themes gallery and eCommerce solutions. This is a great starting point before upgrading to one of our paid plans. The Starter plan is great for brochure sites or blogs, or perhaps if you are creating a family site for your birthday or wedding event. This plan has an unlimited number of pages. If you want to include HD video or audio on your site, then the Starter Plus plan will be right for you. This plan also allows you to add a Site Search function, create password protected pages and have up to 100 site members. The largest plan is the Business plan. This is the best eCommerce solution package, perfect for online stores. You can add an unlimited number of products, and the Weebly transaction fee is 0%. Other features of the business plan include allowing an unlimited number of site members. Can I change the domain name associated with my Discount Domains Plan? No, once you have added a domain name to your Discount Domains Website Builder plan, you will not be able to change it. Yes, on the Starter + Plan or Business Plan you can choose to add a password to your site. You can select to apply this to all pages, or only selected ones. Yes. Simply login to your customer portal and select the upgrade option and choose your plan going forward. Your changes are provisioned instantly. *Web Hosting subject to our Fair Use Policy. We can help with Website Building. Secure your Domain for Longer & Save! Domain prices are calculated on a graduating discount per term from 5-15%. 1 year term full price. All prices are +GST.